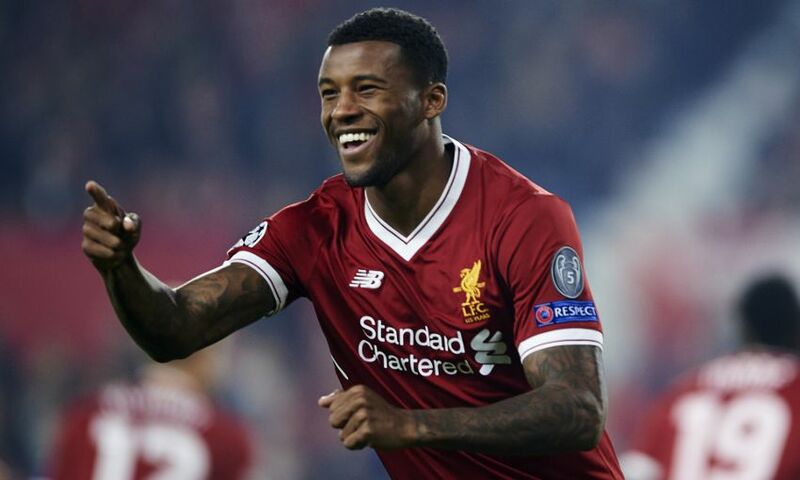 Georginio Wijnaldum has urged Liverpool to use the confidence gained from earning a three-goal lead over Manchester City as a method of preventing a comeback in the Champions League tie. The Reds’ energetic, precise football proved the undoing of the Premier League leaders in the first leg at Anfield, with Mohamed Salah, Alex Oxlade-Chamberlain and Sadio Mane punctuating a frantic passage before the break with crucial goals. Jürgen Klopp’s side are primed to stop a backlash in the return meeting at Etihad Stadium tonight, though Wijnaldum – who is set to feature in a holding midfield role – believes the most productive approach will be a proactive one. “[The 3-0 lead] gives you a lot of confidence, because Manchester City are the best team in the league this season,” the Dutchman told Premier League Productions. “To create a score like that gives an extra boost and a lot of confidence. But we have to know it’s not over. Anything can happen in the second game. Liverpool hope Salah wins the race to be fit for the game after limping off early in the second half last week. 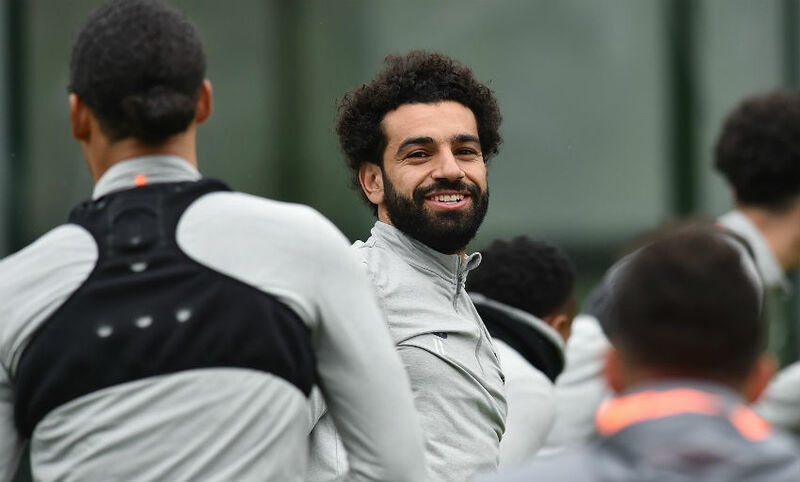 The Egyptian trained with the squad at Melwood on Monday. One goal for the Reds in Manchester would mean City require five to progress – and Wijnaldum knows his inclusion would be a massive fillip when the action begins. “This season of course he’s shown in games and the goals that he’s scored that he’s really important for us,” the No.5 said of his 38-goal teammate.